Luke is the boy from the wrong side of the tracks turned billionaire bodyguard CEO. Madison is his first love—and now a country superstar—who broke his heart. When Madison hires Luke for her two-week Nashville concert stop, old feelings are re-ignited. With a stalker threatening Madison’s safety, can Luke protect her and reclaim their second-chance love? 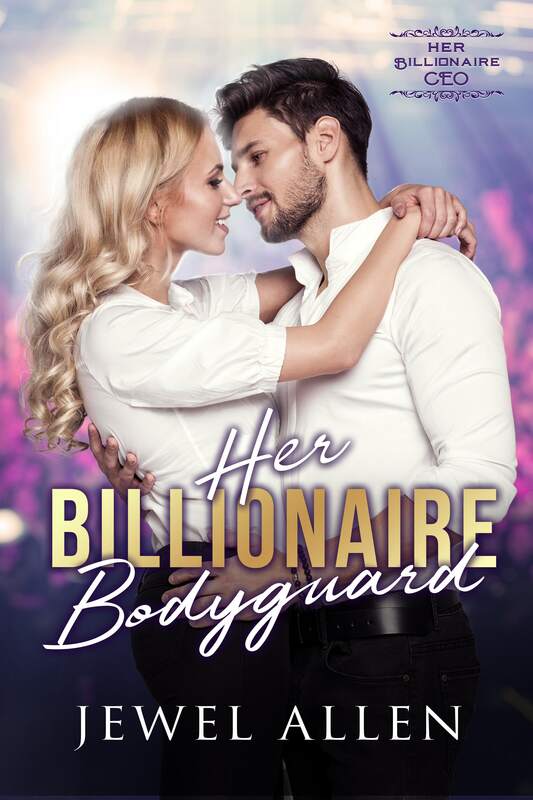 A clean standalone romance in Her Billionaire CEO Series. These billionaire CEOs are good at what they do. Can they succeed in love, too?